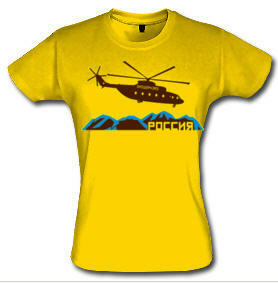 for the ladies: Russian Heli Ts on sale now! 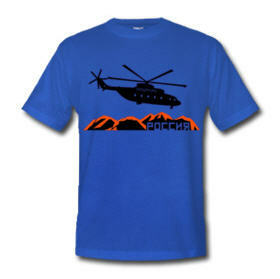 SnowSphere gets some more Soviet stylin' with this Russian Helicopter design. Russia, which will host the 2014 Winter Olympics, is a snow lovers paradise, with huge mountain ranges and plenty of white stuff. 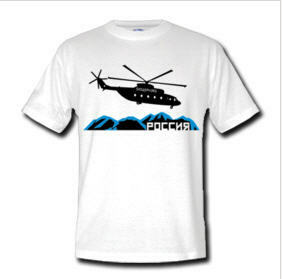 A cool snow white Russian Chopper T - one sale now!